Some of the greatest discoveries of all time came to fruition at the intersection between two ideas. Think about it: Peanut butter and jelly sandwiches, pajama jeans, and sporks ... just to name a few. 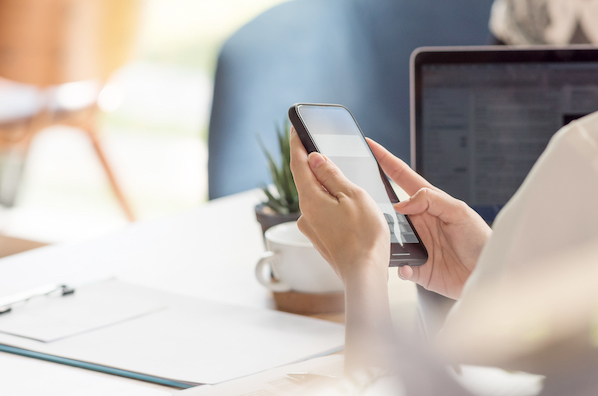 This week, Instagram proved the power of cross-pollinating ideas once more when it announced the addition of live video on Instagram Stories and disappearing photos and videos in Instagram Direct. If those new feature announcements look and feel a whole lot like the experiences you're used to on Snapchat and Facebook Live, your instincts aren't wrong. Instagram's new features directly reflect a larger shift in the user's desire to share content "freely and in the moment," as explained in the official announcement. While these features will be rolling out globally over the next few weeks, we wanted to make sure you were equipped with the know-how to start planning your strategy right now. Below, we'll dive into each of the new features in detail, covering everything you need to know about what to expect, how to get started, and what this means for social media managers and marketers. What's Different About Instagram's New Features? To answer the question that everyone is asking themselves right off the bat: Yes, the live content update does seem eerily similar to Facebook Live. But there are actually some noteworthy differences that set Instagram's live video feature apart. And from a technical standpoint, Instagram's live content is better represented as a healthy mix between Facebook Live and Snapchat. 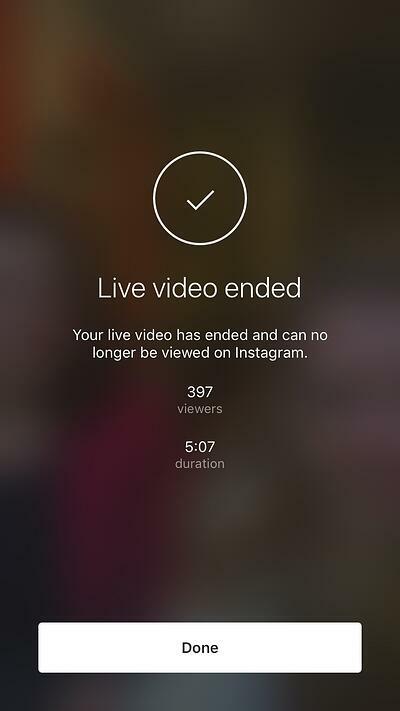 The key difference between live video on Instagram Stories and Facebook Live is that live Instagram video disappears once the publisher finishes the broadcast, creating the transient experience offered by Snapchat. “It’s a bi-directional experience, and you only get that when you’re actually live with someone,” Instagram's Head of Product Kevin Weil told Recode. But that's not the only difference. According to that same Recode article, Instagram has no plans to pay media companies or celebrities to hop on a broadcast. This suggests that live Instragam content is intended to be less about creating important moments that need to be saved, and more about sharing unscripted, real-time experiences with friends and family. With Instagram Stories, Facebook seems to be trying out a tack it used (to great effect) with messaging, splitting the use cases for Facebook Messenger (a tool for expression, as CEO Mark Zuckerberg explains it) and WhatsApp (a “more utilitarian” messaging app). 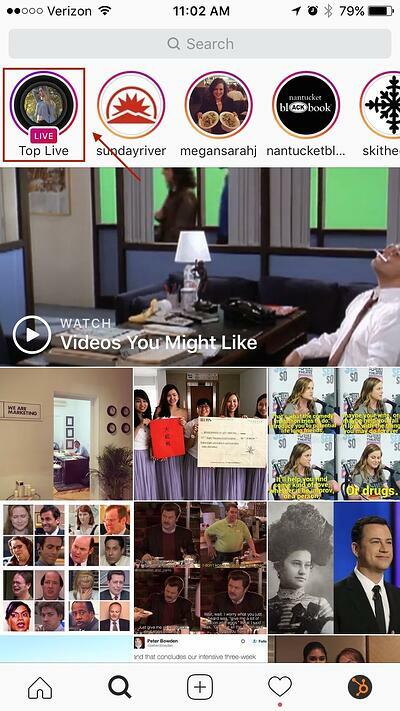 Similarly, Facebook Live looks to be a more robust tool for archiving important video, while Instagram Stories is for your friends’ eyes only." As for the introduction of disappearing photos and videos in Instagram Direct, the divergence from Snapchat's functionality is less obvious. In fact, one of the only major distinctions between the two is that Instagram makes it easier for users to continuously send disappearing messages to a set group of friends, whereas Snapchat requires you to manually select recipients each time. 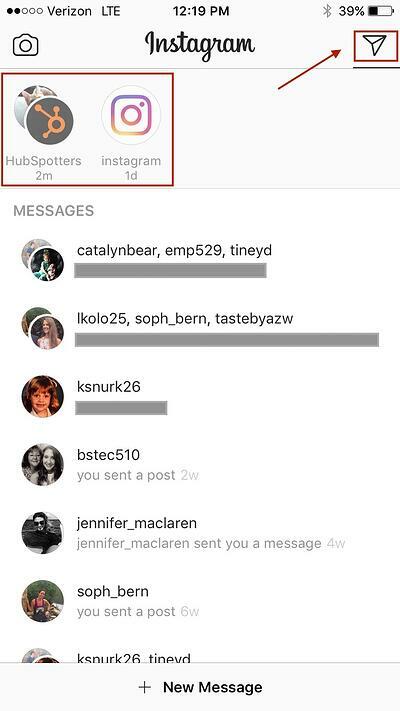 In other words, the process for sending Instagram's ephemeral direct messages mirrors a "group text" experience, which is informed by the company's knowledge of users' adoption of Instagram Direct over the last year. Since that launch, users have grown from 80 million to 300 million people around the world -- and many of them are using the messaging feature to share content with group threads, according to the official announcement. Ready to see these updates in action? Let's walk through each step. 1) Open the Instagram app and navigate to 'Your Story' in the top left corner. In the live view, you can also keep tabs on the number of viewers checking out your broadcast by referring to the number in the top right corner. We recommend taking note of the total number of viewers and the duration of your broadcast to inform your strategy in the future. Looking for more ways to inspire your videos down the line? Check out the Explore tab to view live stories from others. Simply tap 'Top Live' to watch live stories unfold in real time, and swipe right and left to skip ahead or go back. 1) Open the Instagram app and swipe right to open the camera view. 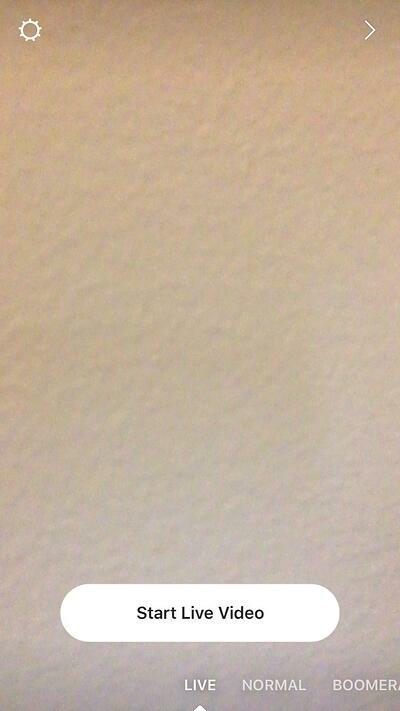 You can snap a photo by tapping the white circle button, or hold the button down to capture a video. 2) To add text or doodle on your photo or video, use the annotation icons in the top right corner. 3) When you're ready to send the message, tap the white arrow button. 4) Time to select your recipients. You can either select one or several people to send the message to directly or tap 'New Group' in the top right corner to create a group message. To select users to add to a direct message, simply tap the circle next to their name to turn it into a blue check mark. If you're creating a group, tap 'Create' in the corner once you're done adding recipients. 5) To view your direct messages, tap the new airplane icon in the top right corner of your feed or swipe left. A blue ring will appear around a new message in your inbox. In a group message, you can see others' responses, as well as who else has seen them. 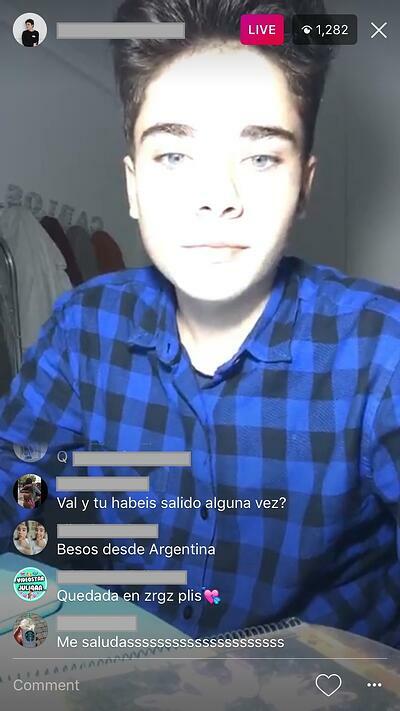 To send a response, simply tap the user's faded profile photo. 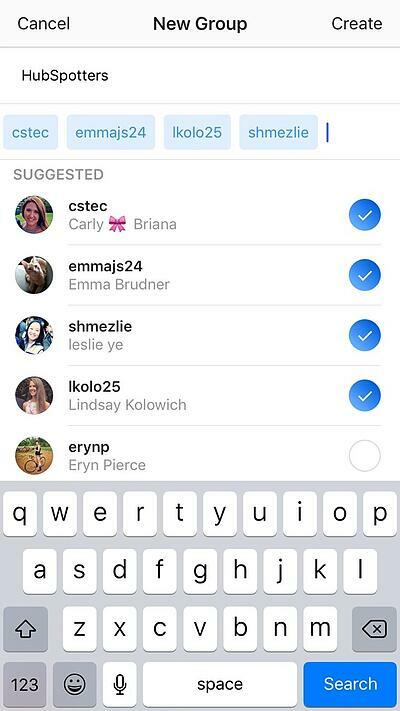 You'll be notified if a friend replays or screenshots your message. You can only send disappearing messages to those you follow -- regardless of whether your account is private or public. So now you know how to get started, but what does this all mean for marketers and the future of Instagram? Let's walk through all of that below. As marketers, you already know the importance of catering your social media content distribution to the platform you're publishing on. You might turn to Twitter for snappy, 140-character breaking news, or Snapchat for a selfie of you and your coworker disguised by a funny filter. But the etiquette on Instagram was in a league of its own -- until just recently, at least. 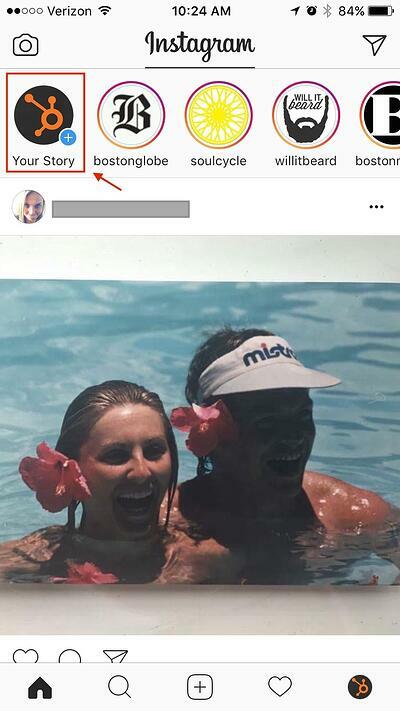 "Each social network has its differentiating factor, and Instagram has always been a place to showcase the most beautiful, curated version of your life," explained HubSpot's Social Media Marketing Manager Marissa Emanuele in a post following the announcement of Instagram Stories back in August. 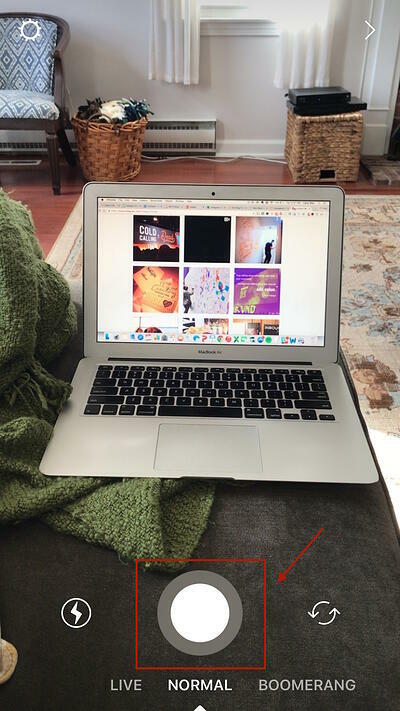 The introduction of Instagram Stories was the social network's first foray into a more authentic and open sharing environment, as it lowered the stakes for those feeling pressure to produce the perfect Instagram post. Unlike the traditional Instagram post, Stories could be unpolished and even a little silly. By opening up the platform to live video and disappearing content, it's clear Instagram is making a more aggressive shift towards becoming a network where users have the freedom to share whatever they want -- whether it be raw, picturesque, or somewhere in between. 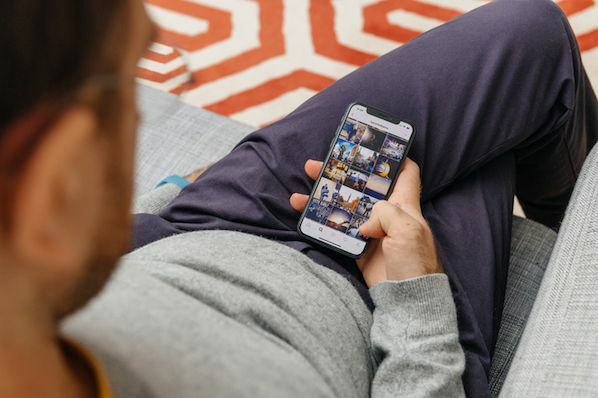 Depending on your industry and audience, Instagram's move towards a more consolidated platform for capturing and sharing moments could mean a few different things for your strategy. It might not make sense for you to stretch yourself thin across every single platform. Emanuele's rule of thumb: Don't be on a channel just to be on a channel. So how do you determine which channels are right for you? 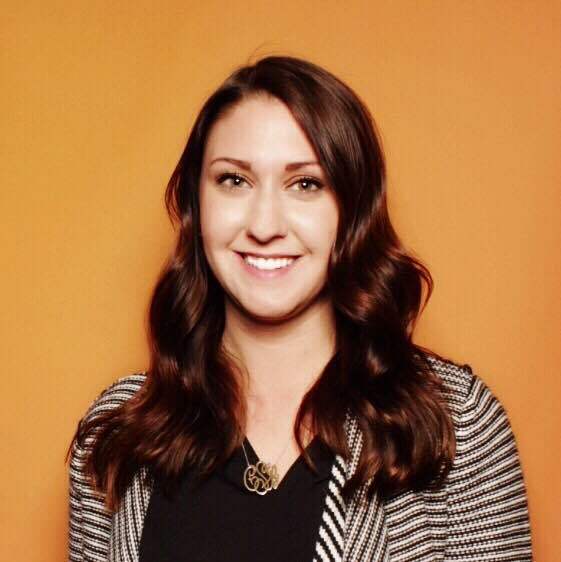 "I think it's all about testing," explained one of HubSpot's Content and Growth Marketers, Katherine Boyarsky, in the same live broadcast. "I probably wouldn't [have] bet on our audience being on Snapchat. But they are," she added. In other words, take what you've learned above and give it a try -- the response might surprise you, or at the very least validate your instincts about your audience's preferences. 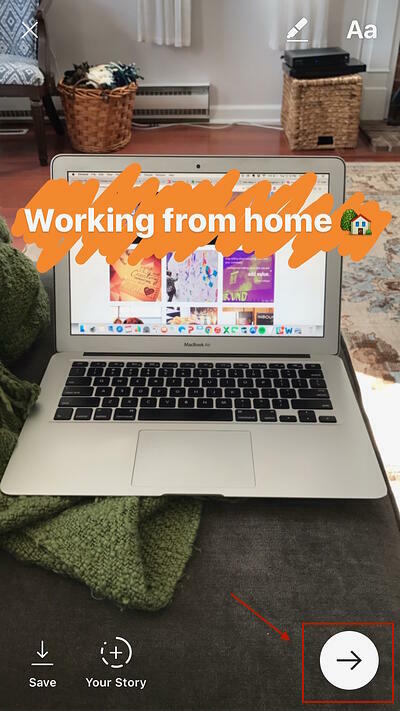 And whether these new features are right for you or not, Instagram's announcement signals a larger sea change in marketing. Authenticity and real-time, ephemeral experiences are beating polished and hyper-produced content, and you should be thinking strategically about how to incorporate them into your marketing efforts. What questions do you have about the latest Instagram news? Share them in the comments.